The iconic Habba Kadal Bridge is nearing completion two years after work for its revival was started. It is scheduled to be thrown open for public on 6th September. The bridge had completed its 50 year life span and was supposed to be dismantled totally. 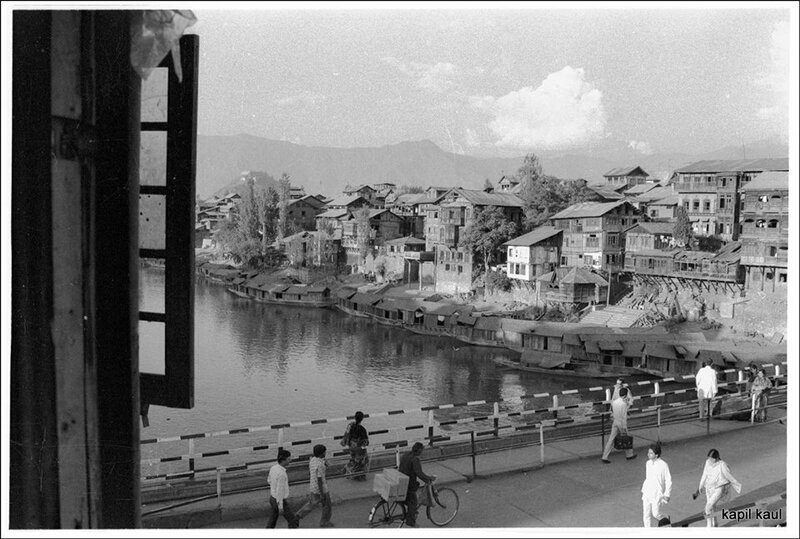 But due to “political pressure” and government’s policy to revive heritage, Jammu and Kashmir Project Construction Corporation Limited (JKPCC), undertook its refurbishment plan. 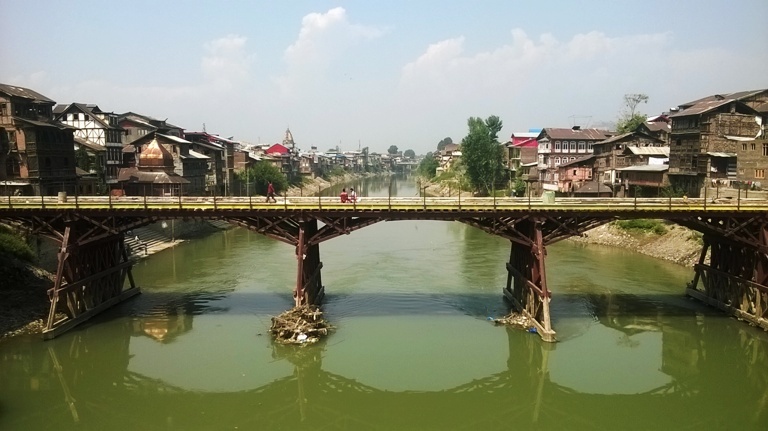 The bridge has been iconic in the sense that it featured in numerous photographs and documentaries depicting the life in Kashmir before the turbulence started in 90’s. 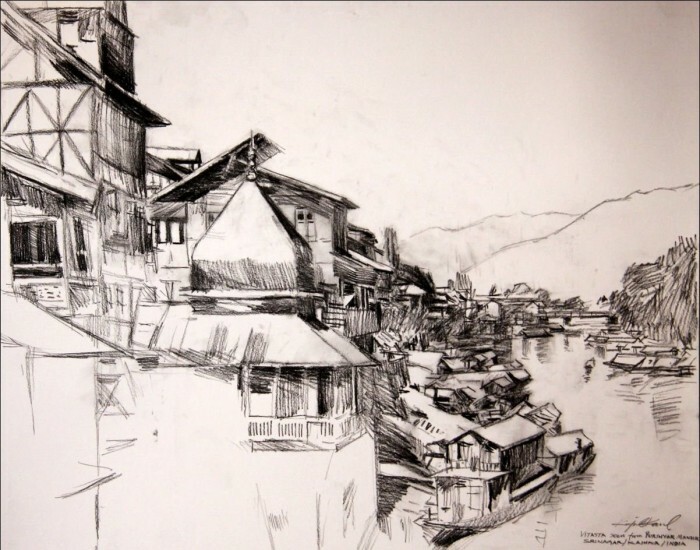 It has also been object of many paintings and art works related to Kashmir and Srinagar in particular.